My 2019 (Night Time)Skin Care Routine! Self care entails many different things, for many different people. For me, a daily skincare routine just before bed is the peace and comfort I need just before I drift off into dreamland. It also pays to know what skin type you have so finding products/ a routine that works for your becomes a little bit easier. For me, my forehead tends to get oily, but everywhere else is a dry mess, so, most of the products I use give me loads of hydration and moisture and keep me that way all day! 1. Oil-Based Cleanser– this step really helps with removing makeup and other impurities. For me, I hardly wear makeup so I tend to use some coconut oil on a cotton pad to remove mascara especially. Grapeseed or Jojoba oil are also really great to use if you’re not getting a cleanser and just need help loosening that makeup. 2. Water-Based Cleanser– this breaks down dirt and sweat and picks up what the oil cleanser might have missed. 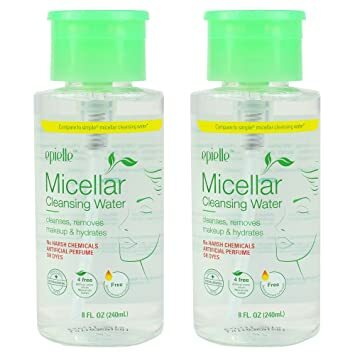 I use the Epielle Micellar Cleansing Water that I pick up at Pennywise for around $20. I also use it for when I spot conceal since that’s usually not heavy makeup so it comes off easily. Apart from the great price, I have sensitive skin but I’ve zero problems with it- no burning, no breakouts, nothing. I also love the pump used to get the product out making life so much easier. 3. Exfoliator– this step is super duper important if you want clean, clear skin. It removes dead skin cells that tend to make you look patchy, or causes breakouts. Also, when I apply my exfoliatiing product, I massage it into my skin for about 60 seconds to make sure I get all the yucky stuff OUT! 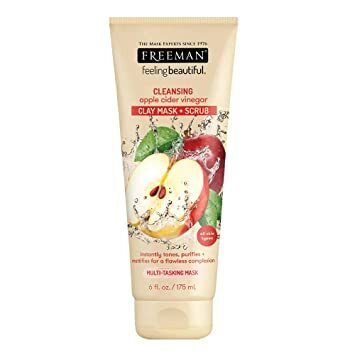 My favourite exfoliating products is the Freeman Apple Cider Vinegar Clay Mask & Scrub. It’s gentle, smells great unlike raw apple cider vinger and truly leaves my skin smoother and brighter. I also get this at Pennywise for between $30- $35. 4. Toner– now what Toner does is balances your skin’s moisture levels and restores the pH balance that all that cleansing and exfoliating threw off. My favourite product at the moment for this is the Cara Mia Toner (pictured at the centre below). Some toner’s I’ve used in the past left my face and red and itchy, but I’ve none of that with this toner. Some have also left my face ridiculously dry to the point where I could strike a match on my face, but not with this. And well my favourite part, it’s less than $30, more like $24 at Pennywise. 5. Essence– these are light and pack a punch of anti-aging, hydrating, brightening or other fixes for your skin. 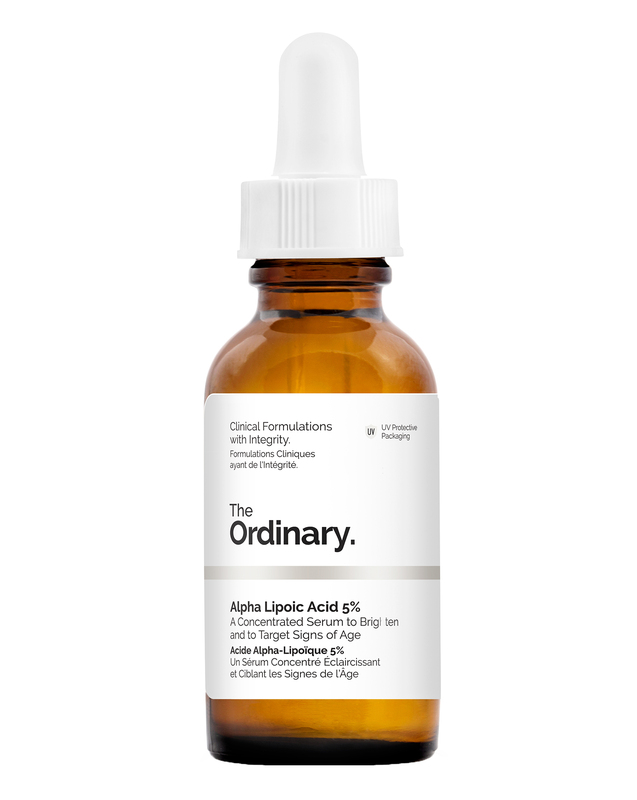 For me, as a dry skinned gal, I chose Hylauronic Acid, to allow my skin to remain hydrated, better. 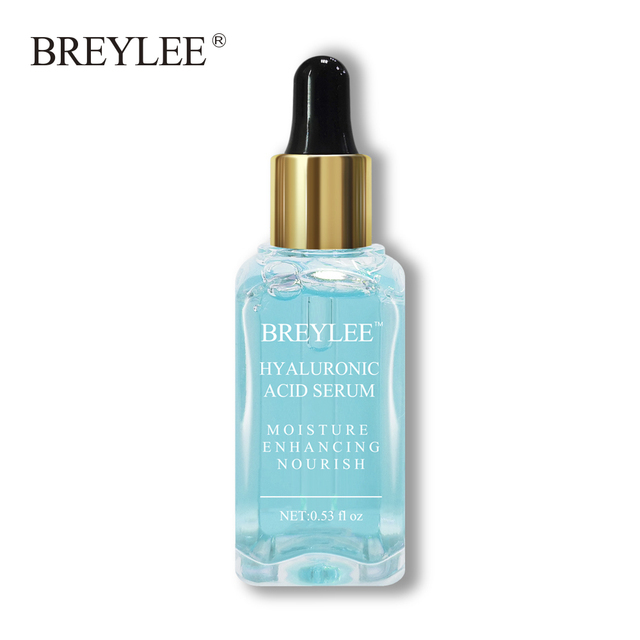 This BreyLee Hyalauronic Acid I got on Amazon for around $10 or $11 (see homepage for the link) and though I find the bottle really small (.53 fl oz) it only take about 3 to get your entire face covered and super hydrated for hours. I also use it on makeup for some extra help to not get dry patches for my foundation to cling to. 7. Sheet Masks– these allow your skin to absorb concentrated essences, serums or treatments by leaving on your face for some time. It also forces you to just relax and meditate while it does it’s job. Because I actually sell this type of product (see here), I’ve amassed by own personal stash which I love. My favourites are of course the ones that add moisture, hydration and leave me feeling renewed. 8. Eye Cream- the skin around your eyes are thin an delicate and so must be delicately taken care of. 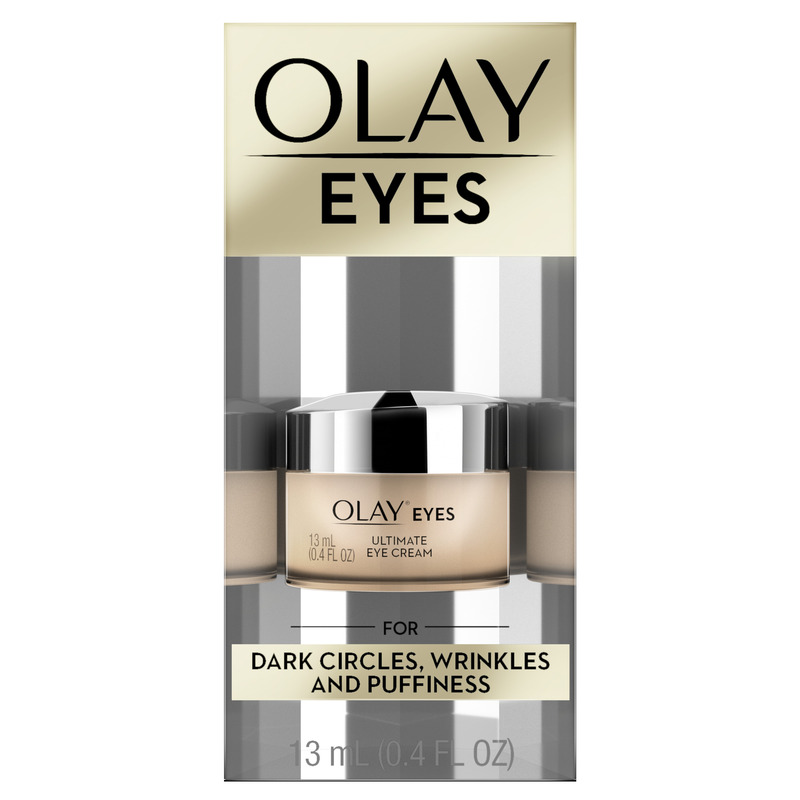 only recently I’ve introduced this step into my routine by way of the Olay Ultimate Eye Cream which I love so far because how thick, but not heavy it is. Under my eyes feel moisturized when applied, but not like there’s a thick layer of product on it. 9. 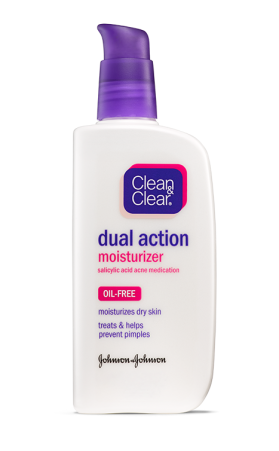 Moisturizer– I’ve probably been using this product since university, but if it’s not broke, don’t fix it right?! Moisturizer comes in many forms, creams, gels, sleeping masks but they all have the same job. To seal in moisture and plump and smoothen skin. 10. Oils– Oils can penetrate a moisturizer, but not the other way around. So adding it after adds that extra layer to ensure you LOCK IN that moisture and your skin remains softer and more suppler for longer periods of time. For the last few months I’ve been using The Organic Essence by Mel – Rose Gold Facial Serum. It’s $100 TT and all I really need to is 2 drops to cover my entire face and I am absolutely glowing and well oiled. I know it seems like a lot, but you’ll see a major difference once you’re consistent and have found the right products for you. It’s been about 4 months now I’ve undertaken this entire routine and surely I’ve seen change, just peep the pic below (that’s with only my day time products on-routine for that soon come). But if you have any questions feel free to inbox me, email me, DM me etc. I’d be happy to help! My 5 Favourite Local Products Right Now!